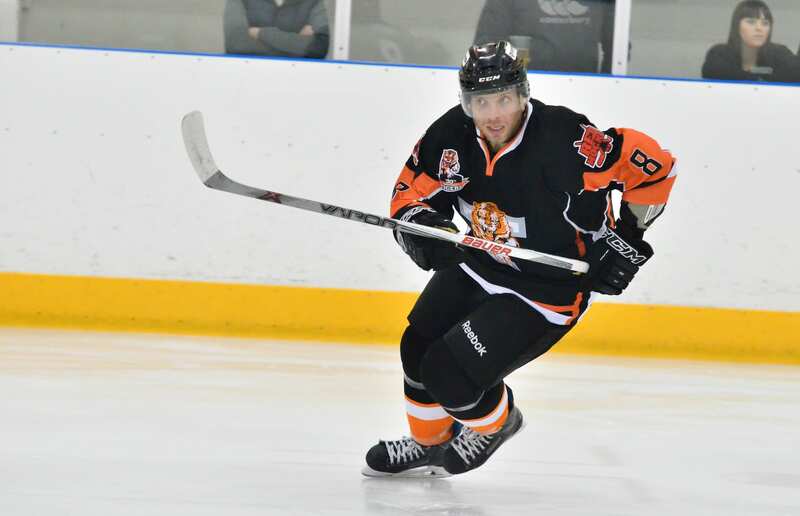 The Telford Tigers have confirmed the return of six time EPL league winner Ricky Plant for the 2018/19 NIHL season. Ricky a vastly experienced forward signs on with the Tigers for what will be his eight season in Telford and his sixth since re-joining from the Guildford Flames midway through the 2013/14 season. Highlights from the EPL game between Telford Tigers and Sheffield Steeldogs on Sunday, 1st November. 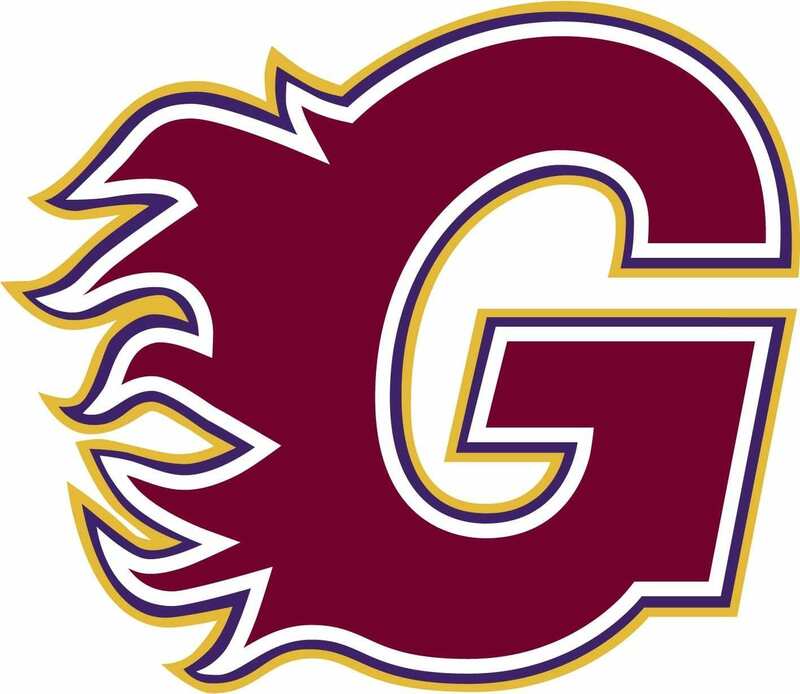 Highlights from the EPL game between Guildford Flames and Telford Tigers on Wednesday 29th March.